Journeying with Matthew offers a brief and accessible guide to the Gospel of Matthew. Like the previous volumes in this series, Journeying with Matthew follows the Revised Common Lectionary. Each chapter corresponds to a season of the liturgical year and the Gospel passages read during that season. Inside readers will find an introduction to the biblical text that looks at historical and literary themes; imaginative new ways to encounter Matthew in preaching and study, including poetry; and reflections on the text's meaning for contemporary Christian life. Each chapter ends with an action item, reflection questions, and a prayer. 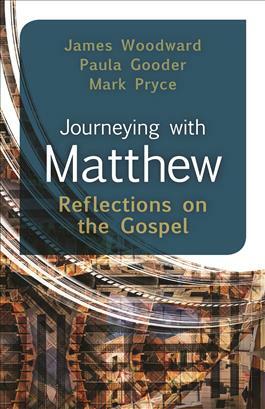 Perfect for lectionary pastors to use during personal reflection and sermon preparation, this inspiring resource will serve as an essential guide along the journey of encountering Jesus in the Gospel of Matthew.